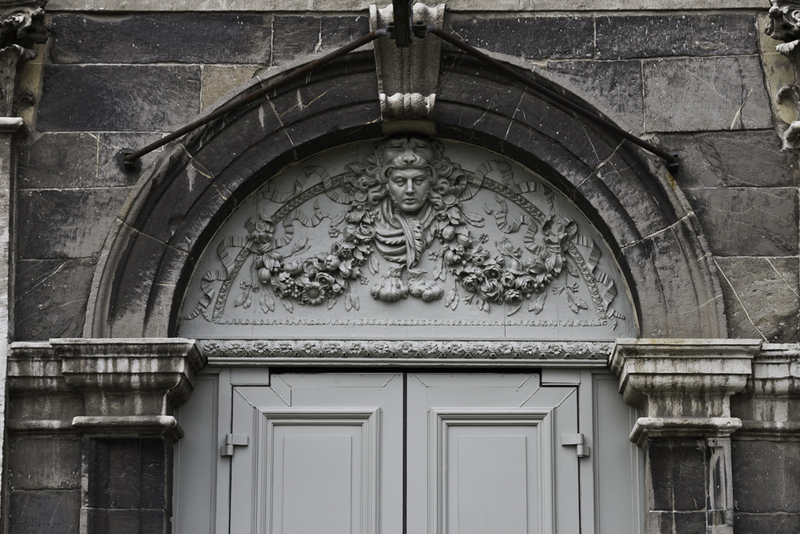 We have looked after people since 1680. Over more than 330 years, we have perfected it. 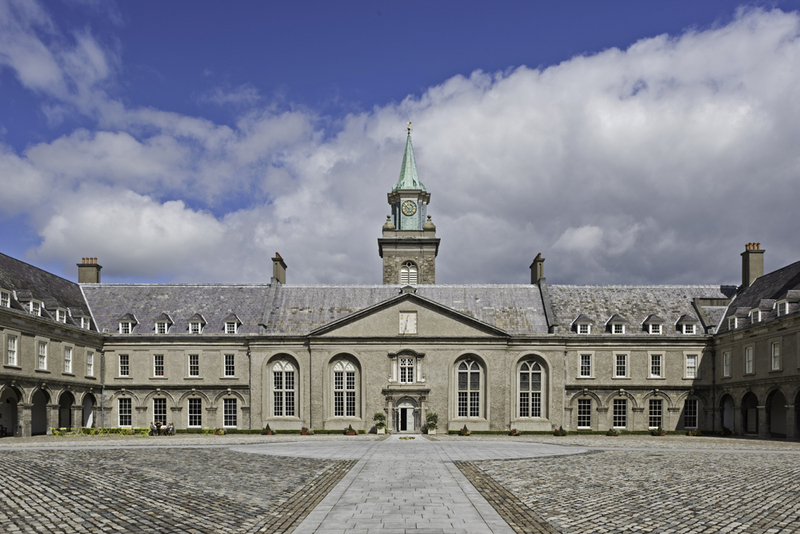 The Royal Hospital Kilmainham is an iconic landmark. 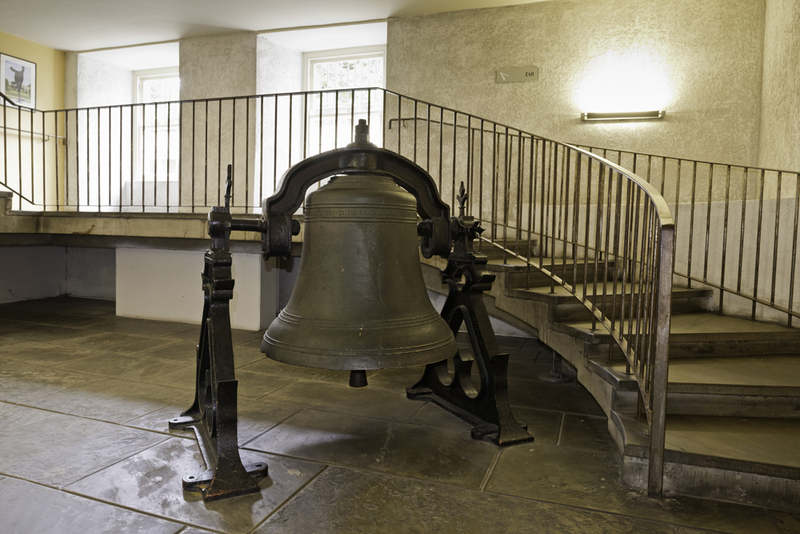 It was built in 1680 by royal command and predates its sister, the Royal Hospital Chelsea, by just two years. 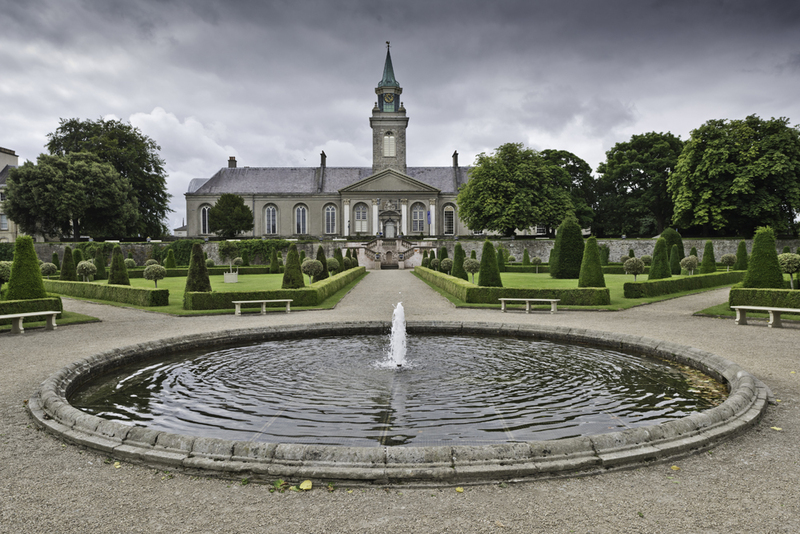 This is the oldest classical building in Ireland and was based on Les Invalides in Paris. Impressive, isn’t it? When it was built, the hospital housed just 20 people although it was designed for 400 (at times through history it housed up to 2,500). 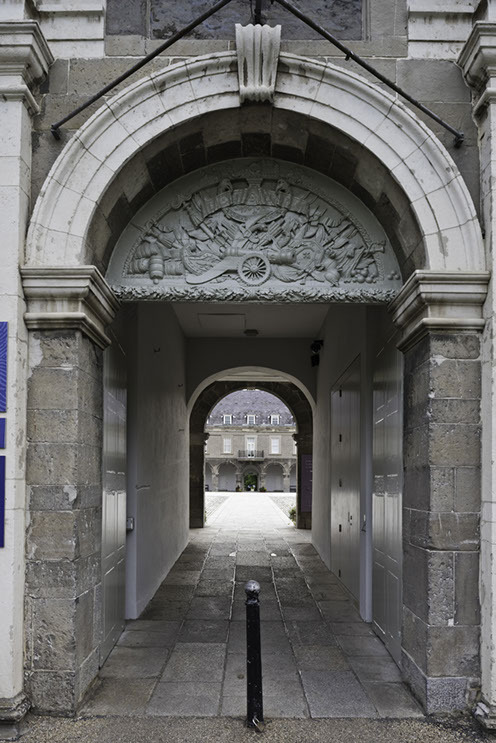 In 1690, we began looking after army pensioners from the Battle Of The Boyne. Yes, we’re that old. 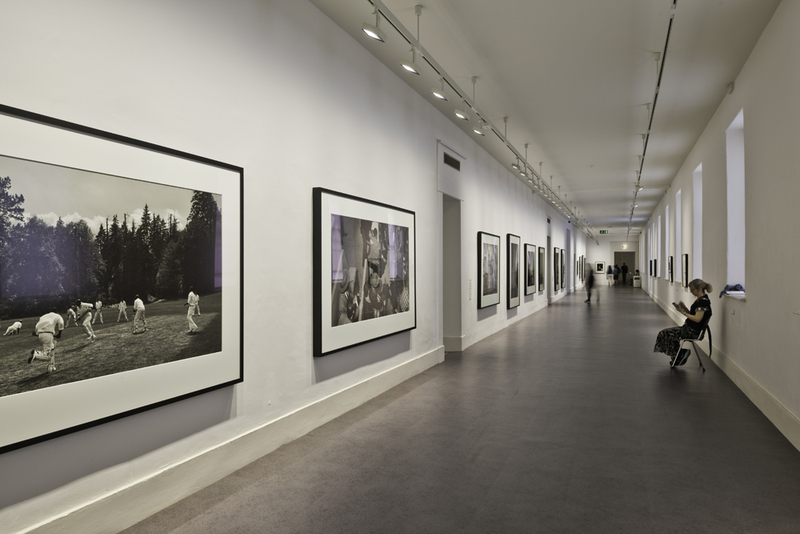 In 1922 the RHK was handed over to the Irish Free State and five years later the last pensioner was moved to Chelsea. It served as Garda Headquarters from 1930 to 1950 but fell into disrepair. In 1980 Taoiseach Charles Haughey approved plans to renovate it at a cost of IR£3 million. 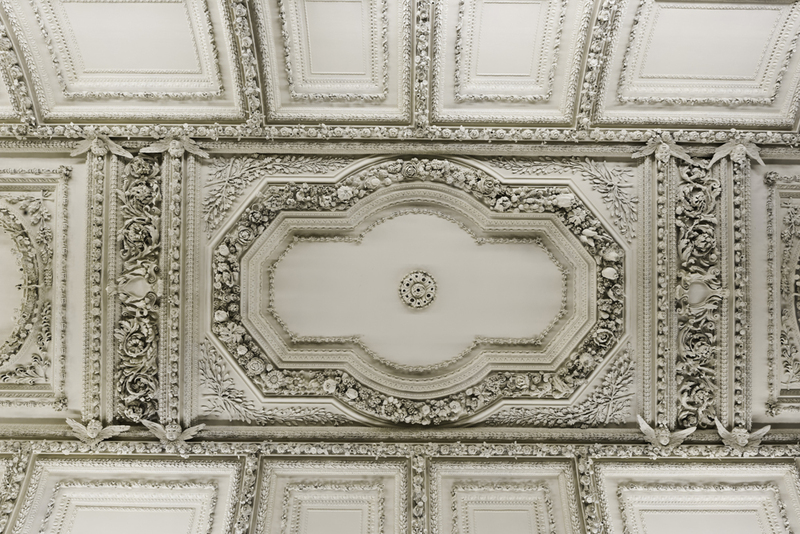 It took four years – which is as long as it took to originally build it three centuries before. 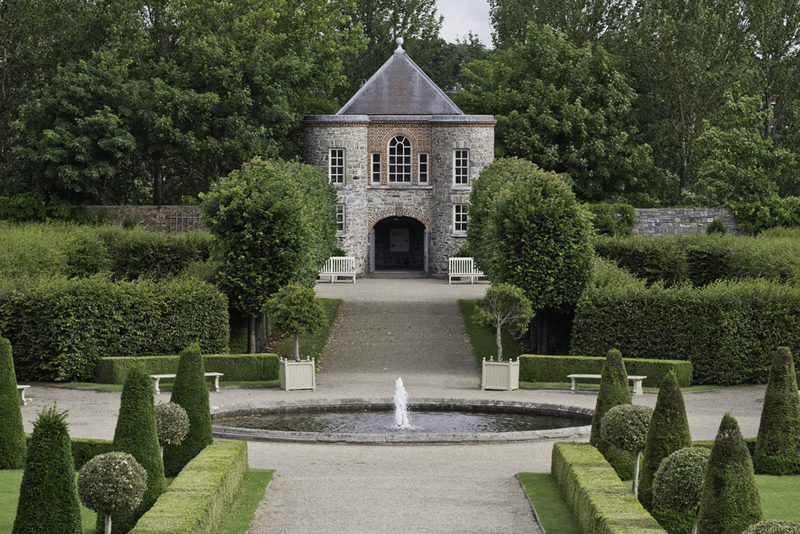 The beautiful gardens here were originally used for medicinal purposes but over time they became the private gardens of the Master of the RHK who was in charge of the British Army in Ireland at that time. 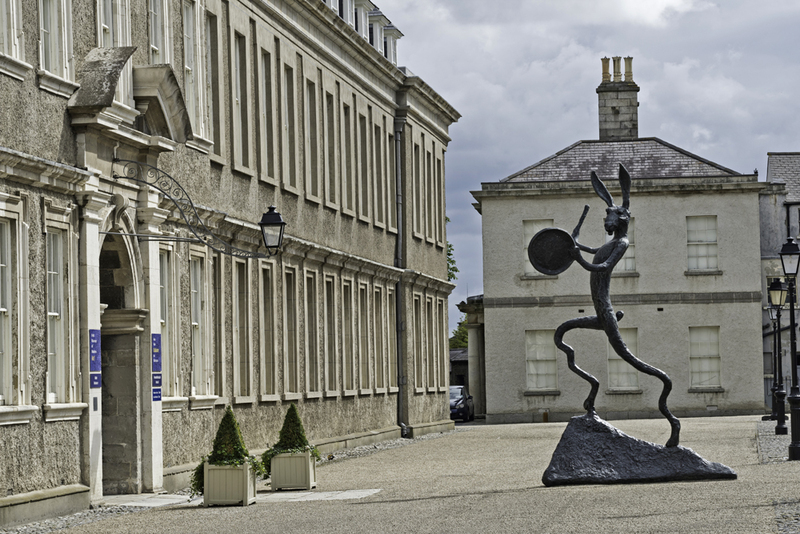 In 1991, the RHK became home to the Irish Museum of Modern Art (IMMA) which explains all of those stunning sculptures you’ll see around the hospital’s 48 acres. Today we host one prestigious event at a time, including weddings, conferences, product launches, gala banquets and exhibitions. Our clients include the Irish Government, the EU, Facebook, Amazon, Google and Aer Lingus. We have hosted many 2004 and 2013 EU Presidency events for the Government, Failte Ireland’s Meitheal (huge tourism trade event) in 2008 and 2015 and the National Commemoration Day every year. 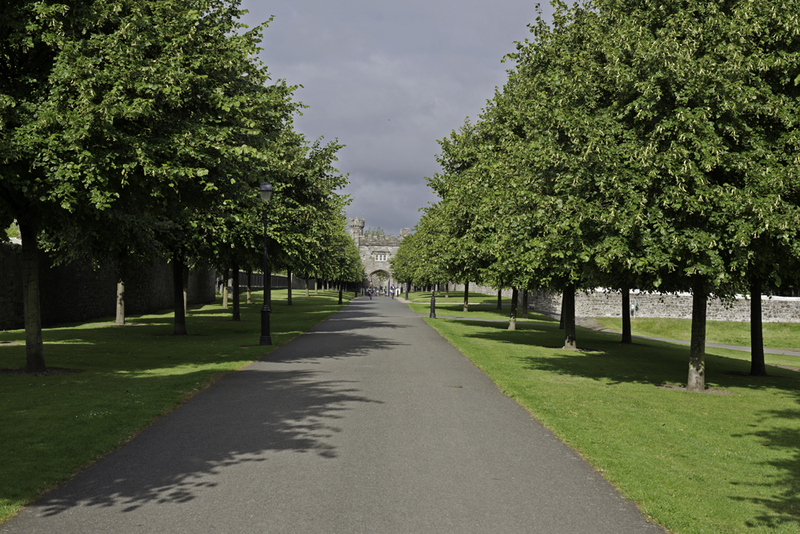 If the RHK looks familiar that’s because it has been used for many movies and TV shows, including The Madman and the Professor, The Tudors and Penny Dreadful. 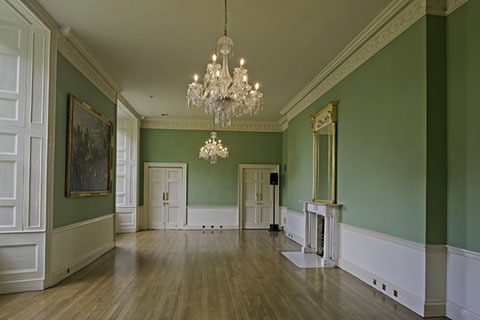 Many important award nights have been held here too, including the Irish Theatre Awards and Inter Trade Ireland Innovation Awards, both for Irish Times, and the Best of Dublin Awards 2015. 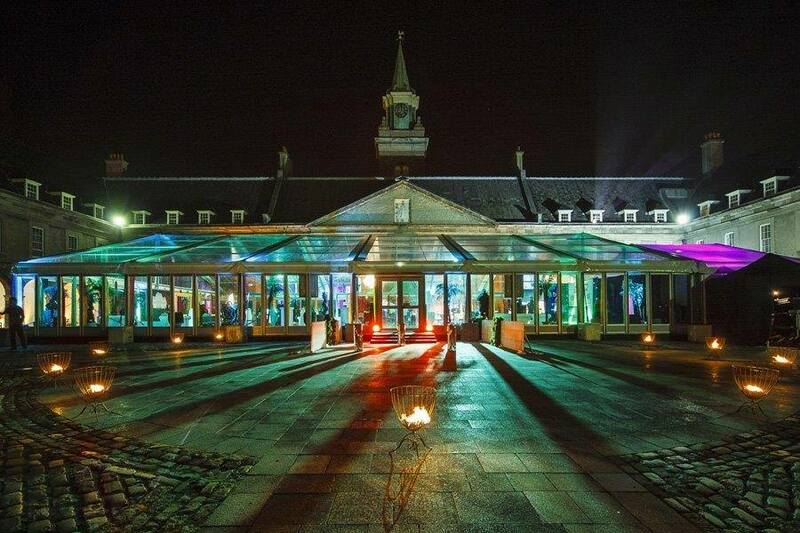 The RHK is easy to get to and from, has lots of room to host events of all sizes, parking for 400 and our event team is hugely experienced in creating days like no other.